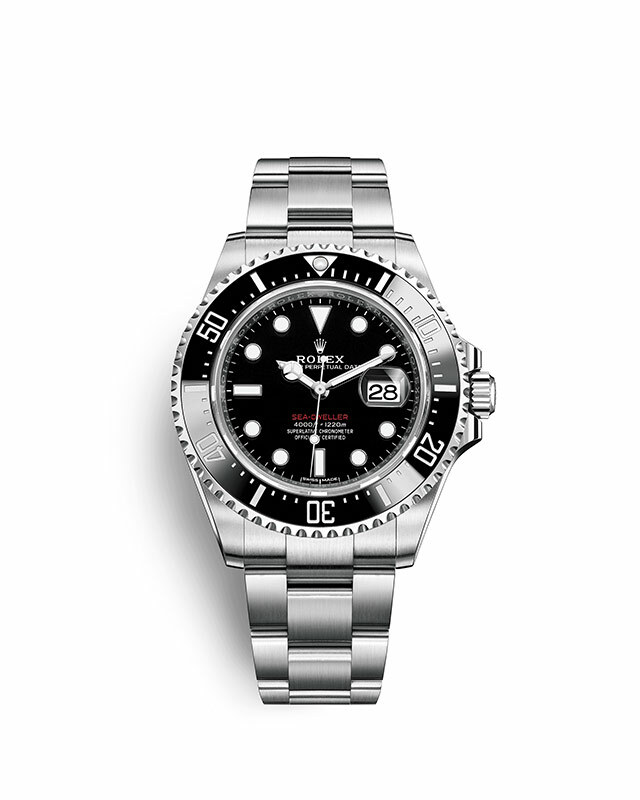 Swiss Watch Gallery is proud of be part of the worldwide network of Official Rolex Retailers, allowed to sell and maintain Rolex watches. 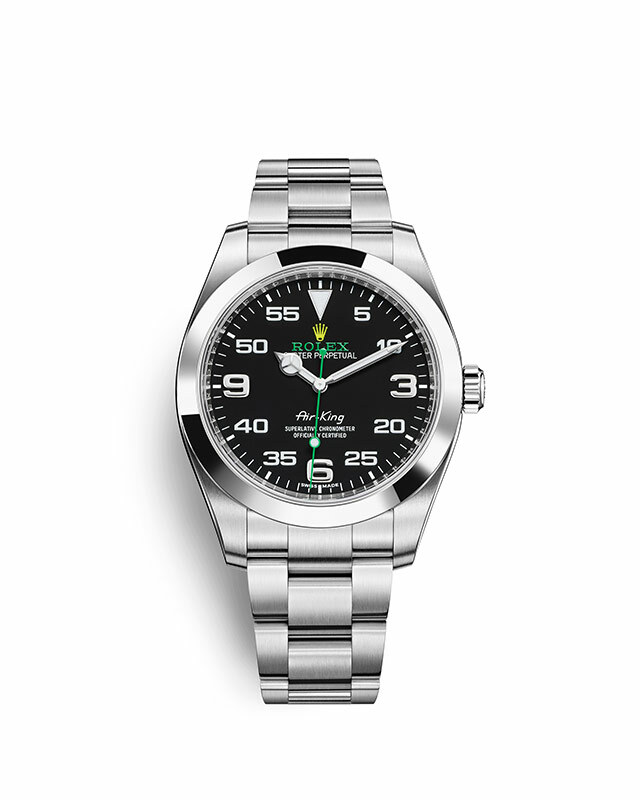 With the necessary skills, technical know-how and special equipment, we guarantee the authenticity of each and every part of your Rolex. 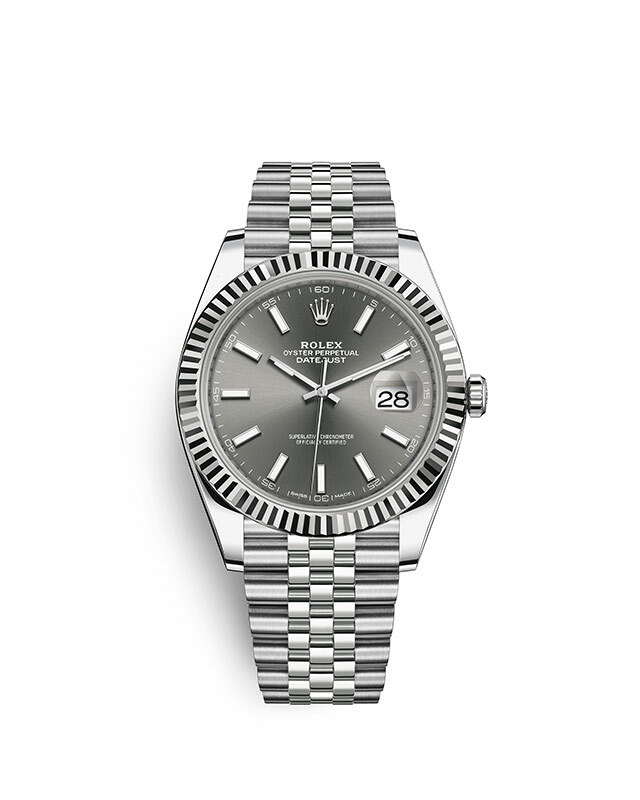 Browse the Rolex collection below, or simply contact us to book an appointment with our dedicated staff, who can help you make the choice that will last a lifetime. 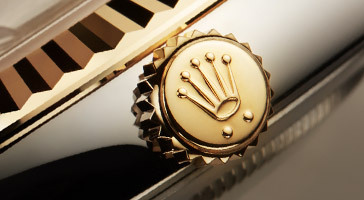 The unique identity and status of Rolex are products of a history drive by a passion for innovation and a constant quest for excellence. 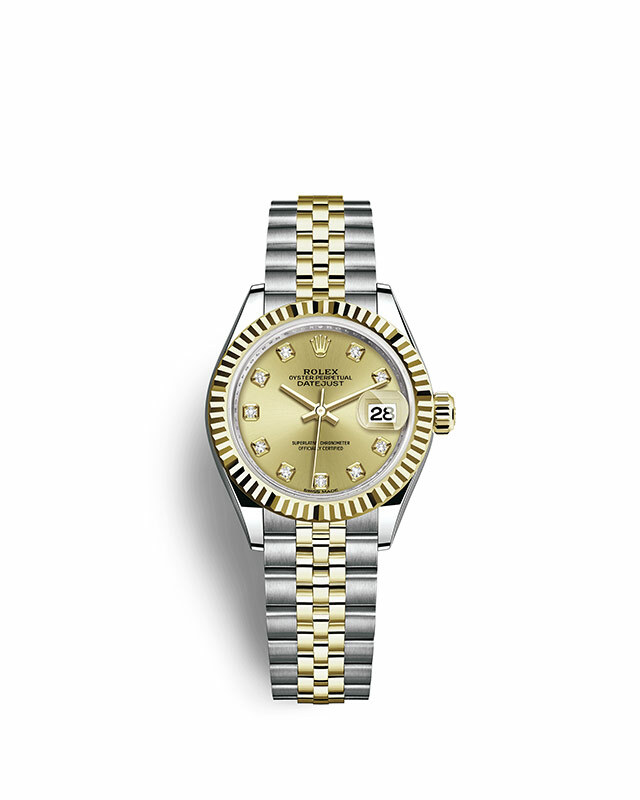 The watchmaker gave us the first waterproof wristwatch, the Oyster, and was the first Manufacture in the world to be recognised with the Certificate of Chronometric Precision from the Official Watch Rating Centre, Bienne. 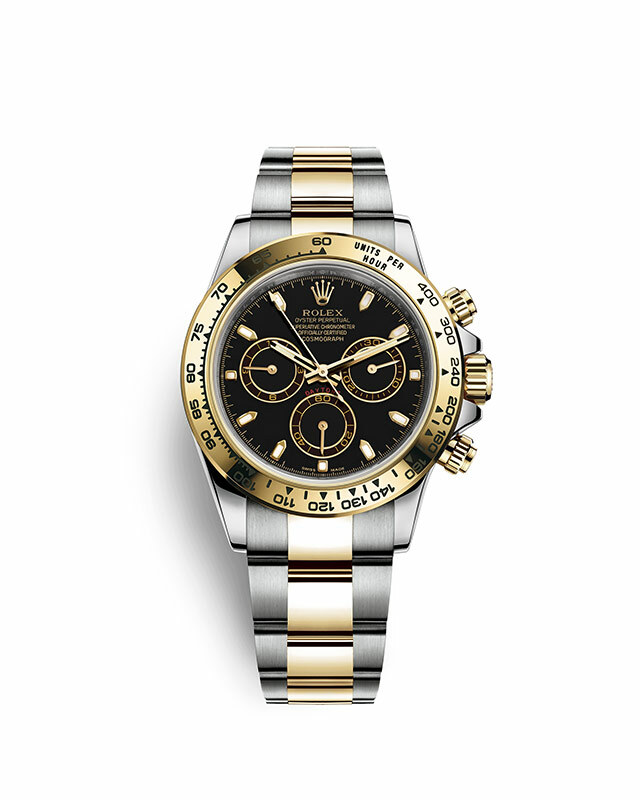 Over the years, a Rolex timepiece has come to be more than a timekeeping device for many people – it is also an heirloom, a celebration of your achievement, status symbol or pure object of obsession. 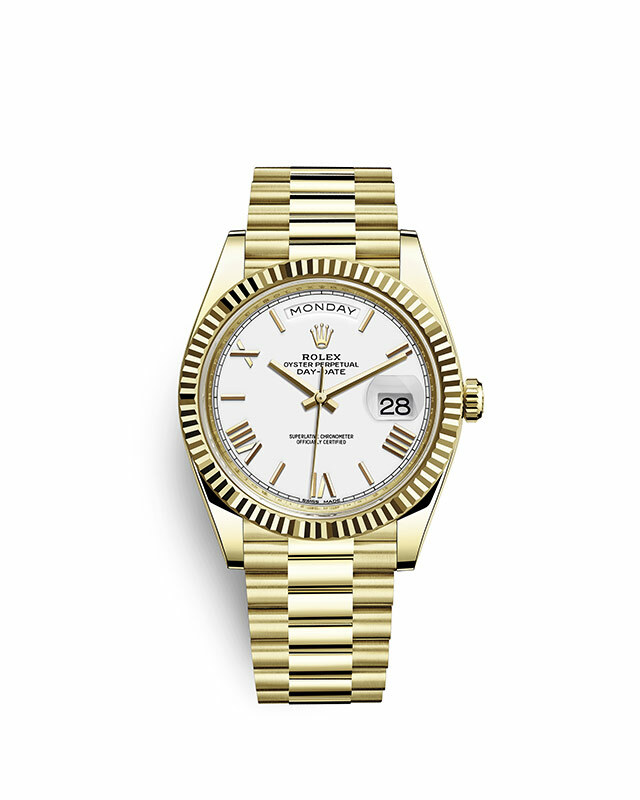 Every Rolex tells a story, and Swiss Watch Gallery can help you find the right piece to tell yours. 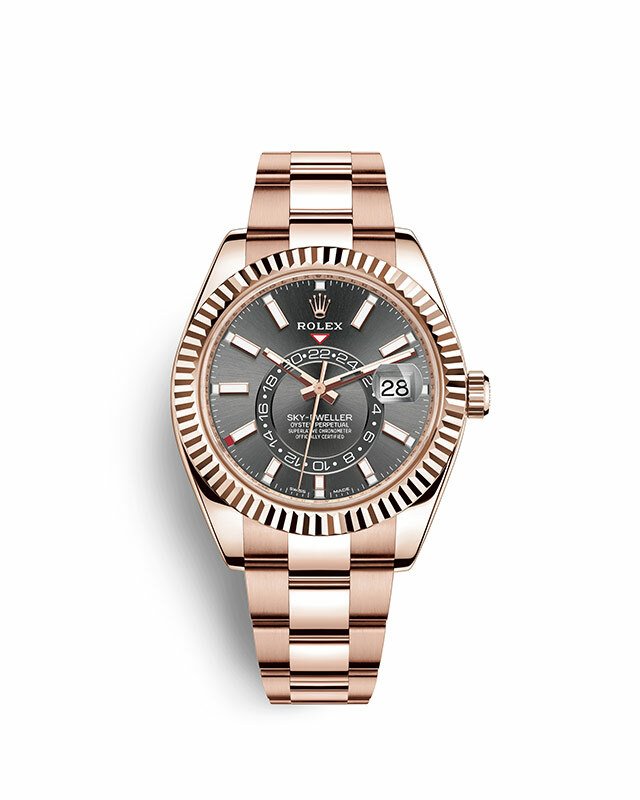 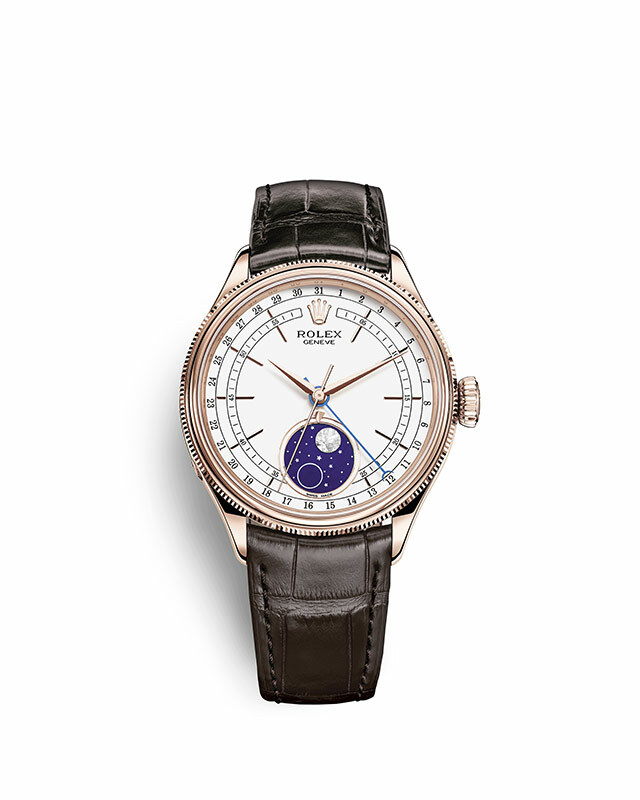 Whether you’re looking to acquire your first Rolex or already a Rolex devotee seeking a specific model for your collection, Swiss Watch Gallery experts are on hand ready to help. 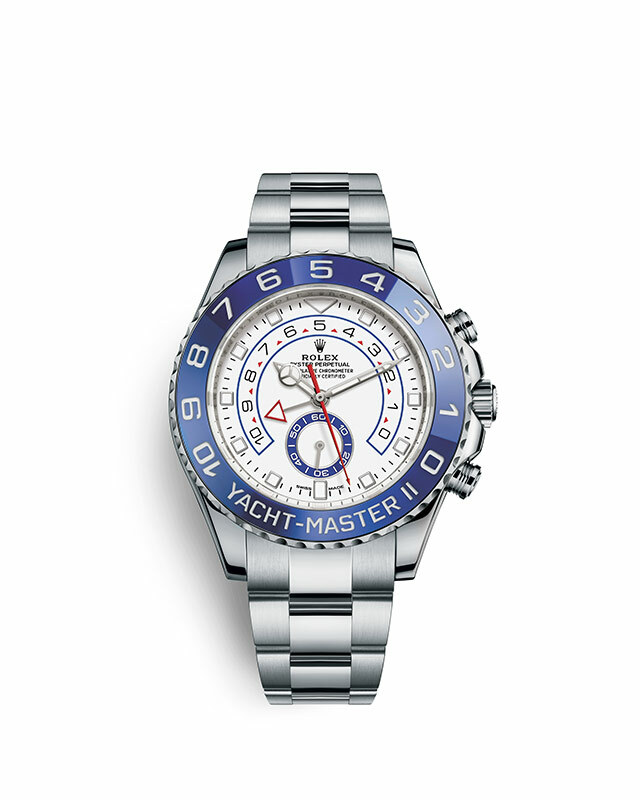 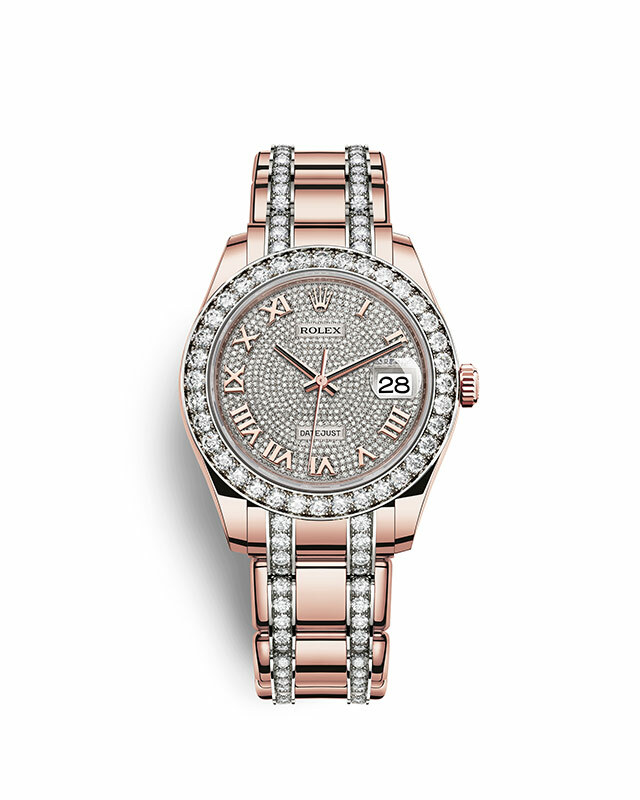 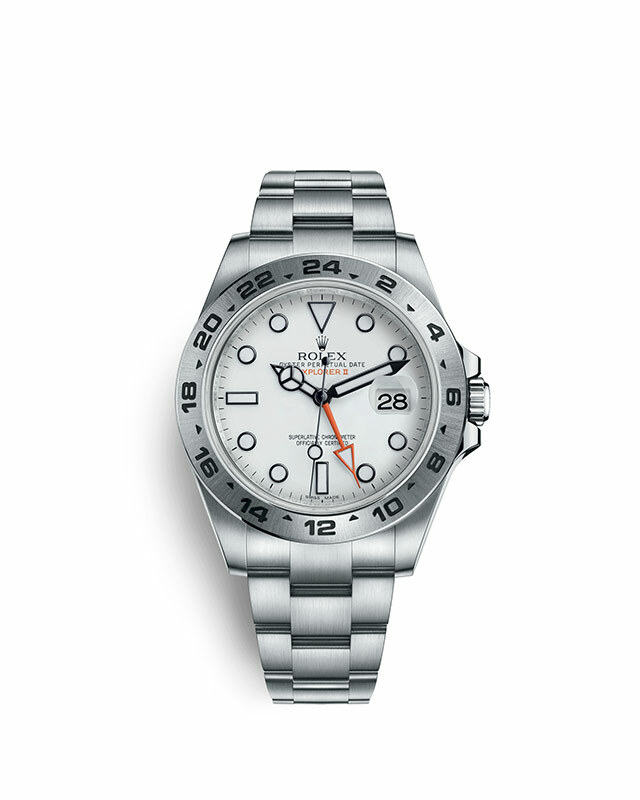 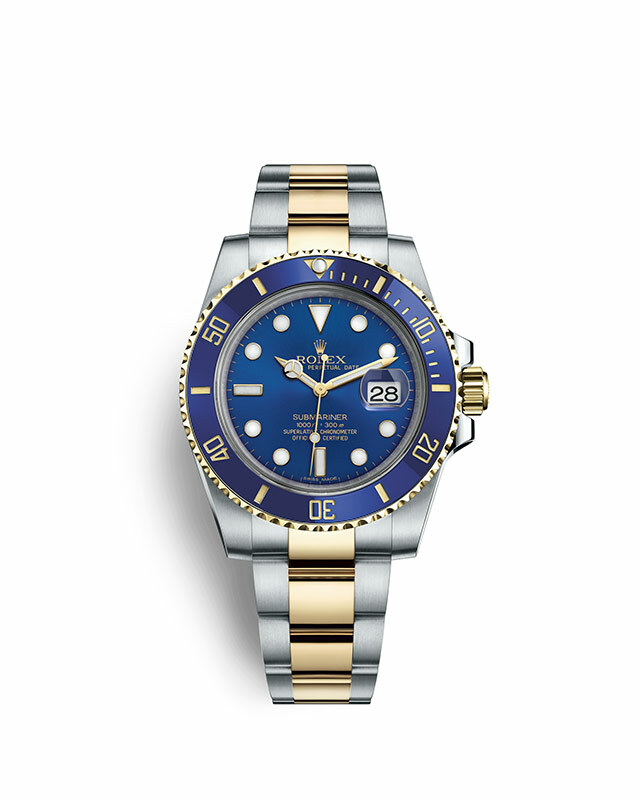 We know that if you’re coming to Rolex for a timepiece, you’re ready to make a choice that will last a lifetime. 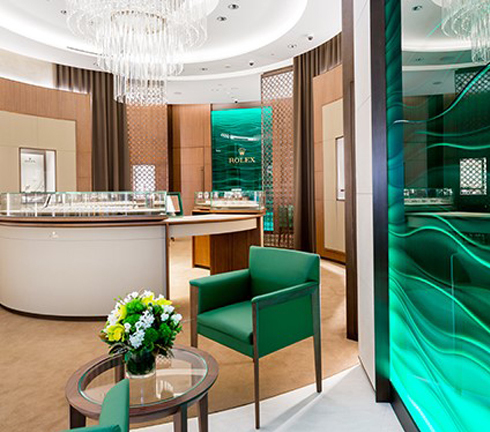 You will see the watchmaker’s perpetual pursuit of perfection reflected in the décor and personalised service at our boutiques. 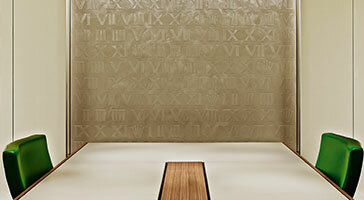 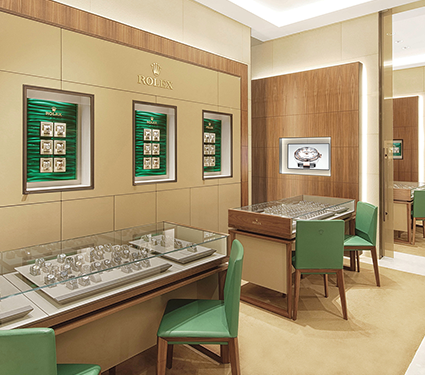 An elegant yet intimate space, we invite you to take your time to find your perfect Rolex model. 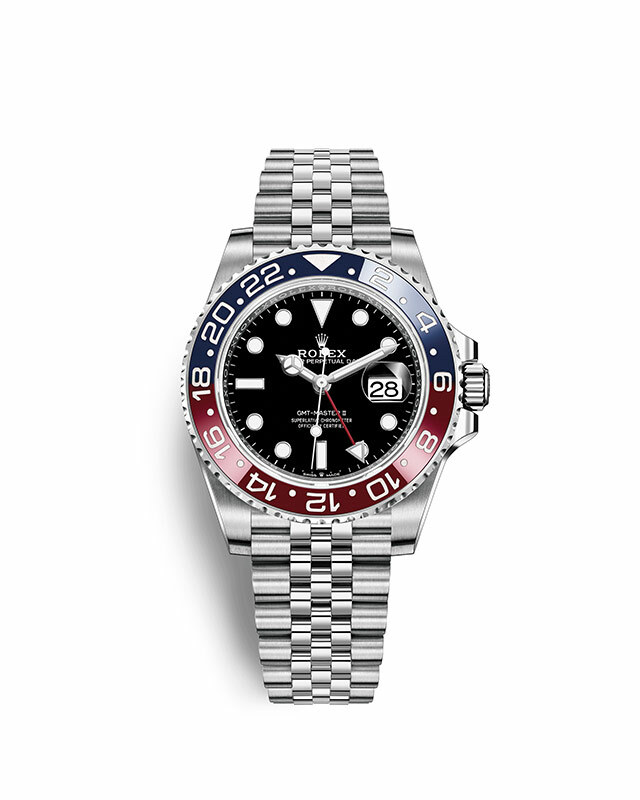 Our service is more than a promise – as an authorised retailer, you can access Rolex-trained watchmakers to maintain the level of quality and reliability you enjoyed from the first day of ownership. 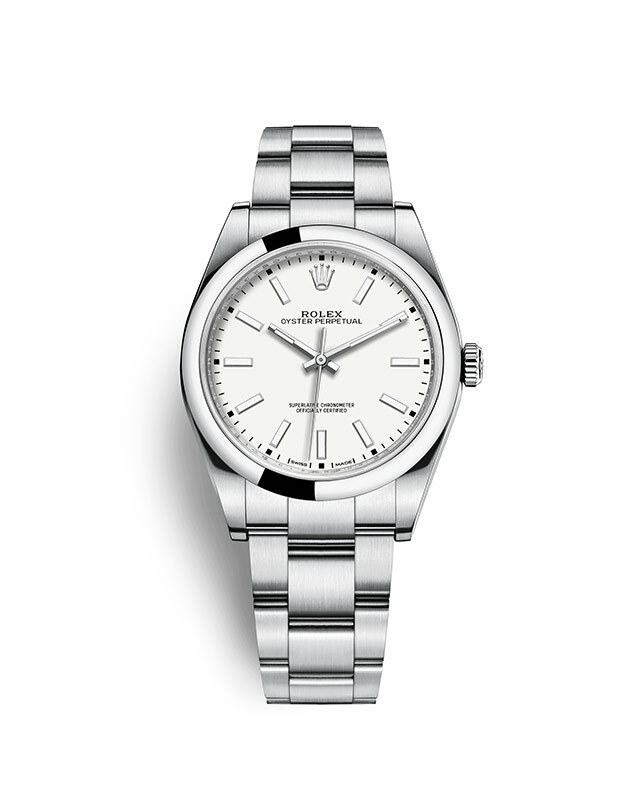 Swiss Watch Gallery has been in partnership with Rolex since 2007, launching what was then the largest standalone Rolex boutique in Southeast Asia. 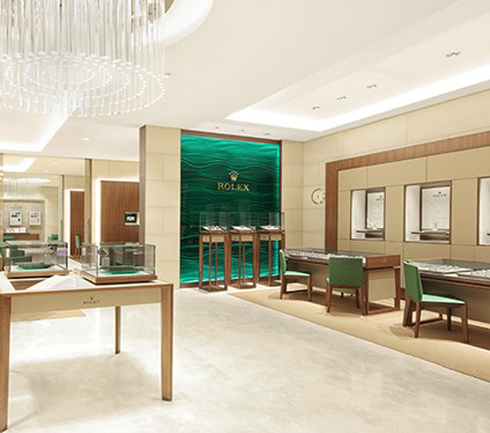 Since then, the partnership has blossomed into six exceptional boutiques across Malaysia, Singapore and Australia. 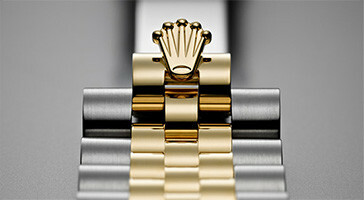 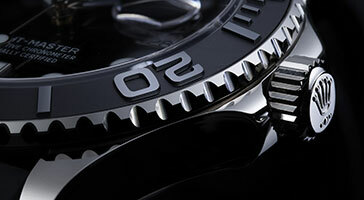 The strength of our commitment to Rolex is in our shared passion for craftsmanship, integrity and service. 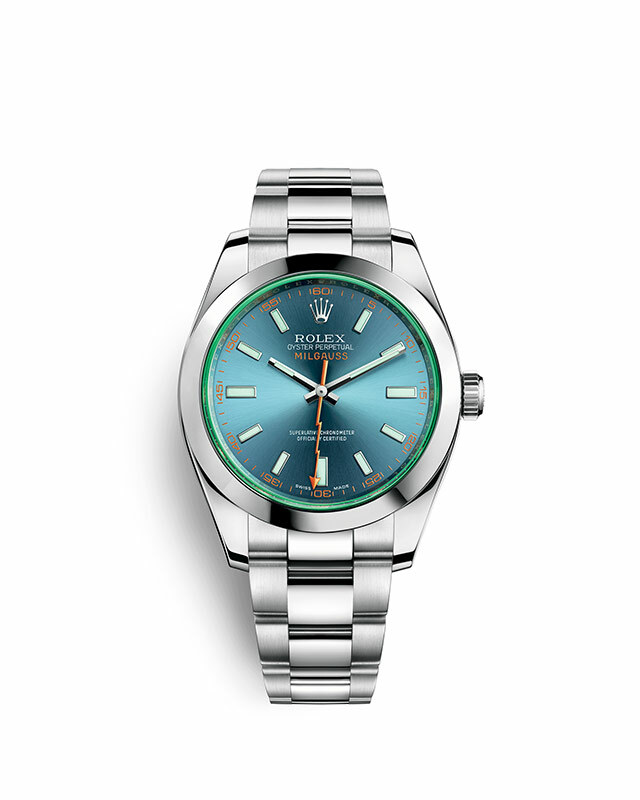 We are true fans of the brand, and we are excited to witness Rolex and the legendary Oyster continue to write some of the most fascinating chapters in the history of watchmaking.